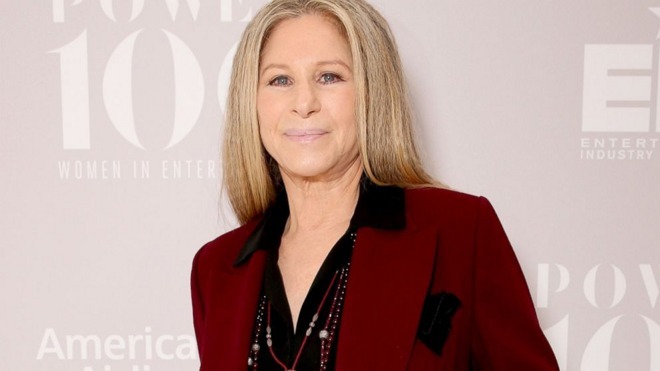 In a weekend radio interview, singer Barbra Streisand claimed that Apple will be fixing the way Siri pronounces her name in the "next update" of iOS, supposedly going out Sept. 30. Siri's use of a "Z" sound in the middle of "Streisand" has annoyed the singer since Apple's feature first launched in 2011, according to a talk on NPR. Only recently, however, did she call Apple CEO Tim Cook, who promised to fix the problem in a future update. In the interview, Streisand suggested that the change would happen with "the next update on Sept. 30," giving an unusually specific time that's likely inaccurate. The next version of iOS —iOS 10 —is in fact expected to launch next month, but will should arrive well before Sept. 30. The "iPhone 7" is rumored to be shipping on either the 16th or the 23rd, and will have to have iOS 10 preloaded. Previous iOS devices should get access even earlier, possibly as soon as Sept. 14. One explanation may be that Streisand was told iOS 10 would be out by the end of September. Another is that Apple is already planning a follow-up patch, 10.0.1, that could be ready by Sept. 30.